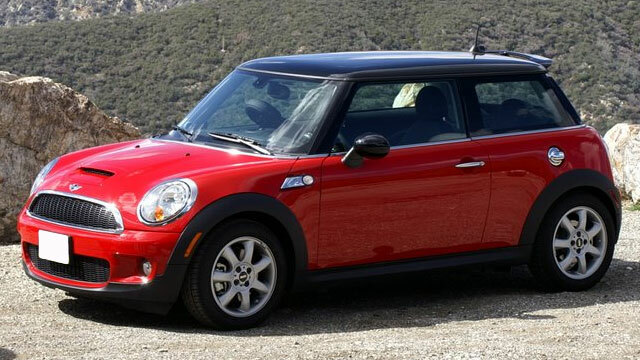 Longwood MINI Repair - EURO Specialists, Inc.
Driving a Mini Cooper is an Exciting High Performance Experience. Manufactured by BMW, Expertise and Experience to service the Mini is Absolutely Essential. At EURO Specialists, our Master Certified Technicians provide you with the Best Mini Repair in Orlando. You will also Appreciate our Warm and Old Fashioned Service.